Washington state is full of exciting adventures just waiting to be discovered! One of the most scenic places near Leavenworth, WA is the Wenatchee River. The Wenatchee River flows for 53 miles, from glacier-fed Lake Wenatchee to the Columbia River, and there’s no shortage of beautiful sights along the way. From snow-capped mountains in the winter to fiery fall foliage during the autumn months, you’ll be amazed at the natural beauty surrounding Leavenworth. Are you ready to start exploring? With the help of our free Leavenworth Vacation Guide, you can plan the ultimate Washington vacation without all the stress. Inside, you’ll find the best shopping, dining, and attractions in the area. So, access your copy today, and continue reading to find out our favorite things to do on the Wenatchee River! The Wenatchee River is one of the best places in the state to try your hand at stand-up paddleboarding. After you’ve obtained a paddleboard rental and received instruction from experts, you’ll be ready to go! This fun watersport can be as calm or as thrilling as you like, based on your skill and comfort level. No matter what type of experience you prefer, you’re guaranteed to encounter some stunning vistas along your journey. Leavenworth and the surrounding area is a popular hiking destination. If you’re seeking breathtaking views of the Wenatchee River, the Icicle Ridge Trail is perfect for you. Along this five and a half-mile trail, you’ll also come across scenes of downtown Leavenworth and Icicle Creek on your way to the summit. 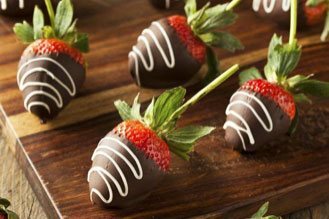 Are you feeling daring? The Icicle Ridge Trail is also a great spot for mountain biking! The Leavenworth National Fish Hatchery was once the largest fish hatchery in the world, and it’s still a favorite Leavenworth attraction amongst tourists. While you’re there, hike the Icicle Creek Nature Trail, try your hand at fishing, or explore the Pollinator Garden. You could easily spend an entire day at this unique location. You’ll find the Leavenworth Golf Club within a mile of downtown. This pristine and well-landscaped 18-hole course is surrounded by native wildlife and the Wenatchee River. If you’re an avid golfer, don’t worry. There are more superb Leavenworth golf courses to discover during your trip! Our Bavarian-style village will instantly transport you to another time and place. Framed by iconic architecture and grand mountains, you won’t soon forget downtown Leavenworth. The Upper Valley Museum is tucked amidst the pines and along the Wenatchee. Listen to the serene sounds of the water as you explore the museum’s historical exhibits. There are so many amazing things to do on the Wenatchee River, and you’ll hardly be able to experience them all in one day. 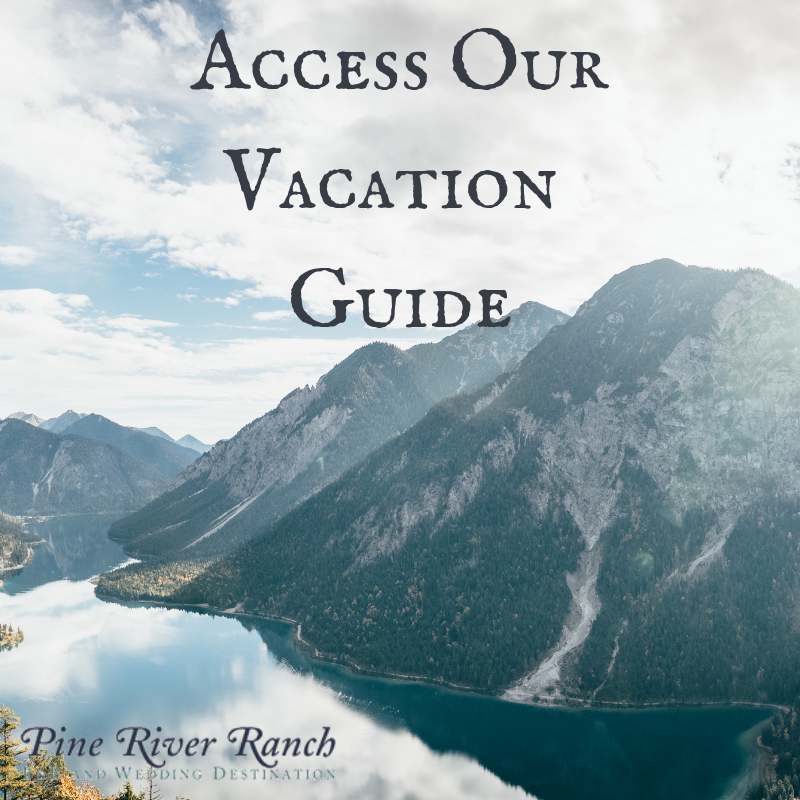 Relax and prepare for the rest of your trip with a stay at Pine River Ranch. 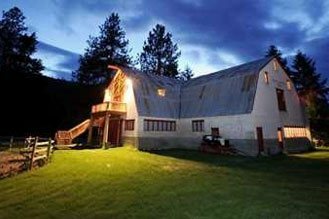 Our rustic bed and breakfast is just a short drive from Downtown Leavenworth. It’s the perfect place for a quiet, romantic getaway for two. 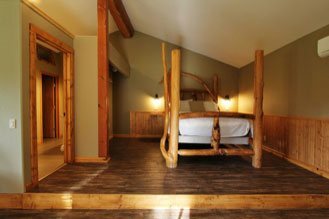 If you’re looking for a truly special accommodation, book our Natapoc Suite, the inn’s most popular room. Enjoy privacy, peace, and quiet in this delightful oasis. 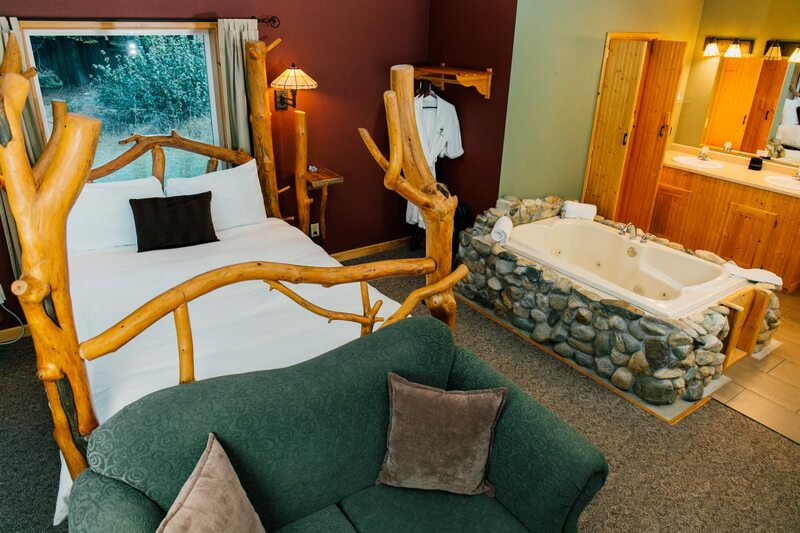 The Natapoc Suite features a rock-faced propane fireplace, large jetted tub, and gorgeous views of Nason Ridge. Reserve your stay today and start planning the Washington state vacation of a lifetime! What Will You Discover at the Magnificent Icicle Gorge? 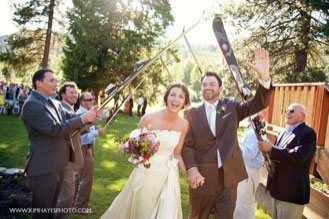 The Best Wenatchee Paddle Board Rentals Near Leavenworth — What Will You Discover at the Magnificent Icicle Gorge?